Perfect for mature skin, this targeted treatment builds collagen, softens fine lines and wrinkles and strengthens loose skin using the latest LED light therapy technology. Your treatment includes a thorough cleansing, Diamond Dermabrasion or dermaplaning, a customized peel, vitamin-rich serums and a hydrating mask. 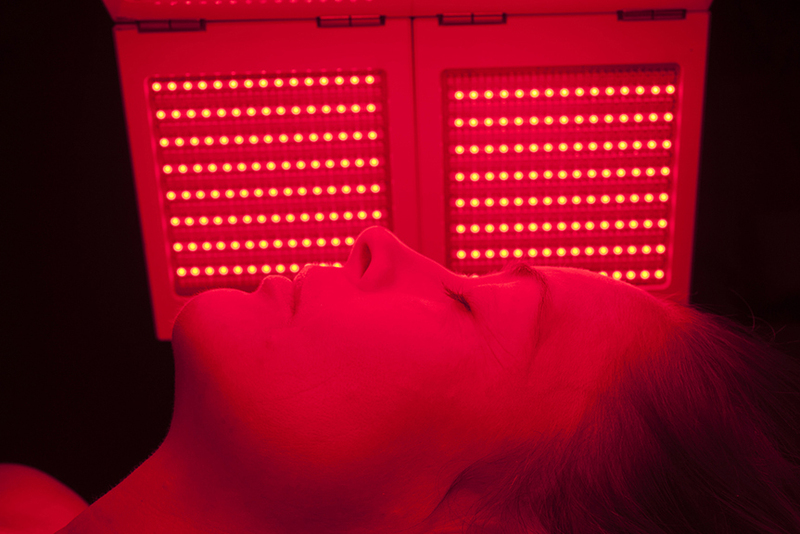 You will finish by relaxing under the LED lights, leaving with brighter, smoother, younger-looking skin.